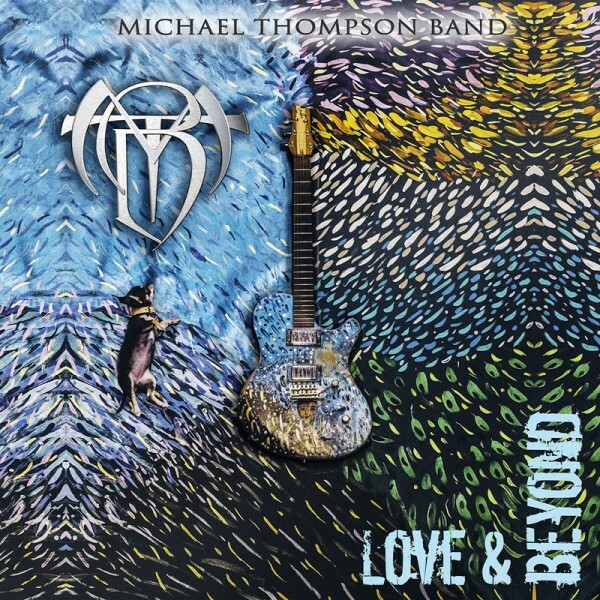 Product information "MICHAEL THOMPSON BAND - Love & Beyond - CD Jewelcase"
Originally from New York, Michael moved to Los Angeles in 1979 to begin a studio musician career. In 1988, after working to try and get a deal with his band Slang, he finally got signed by Geffen Records to release one album entitled "How Long", under the Michael Thompson Band (M.T.B.) monicker. On "How Long", more great studio musicians appeared as guests, in particular drummer-maestro Terry Bozzio, singer Moon Calhoun (ex The Strand), Pat Torpey (Mr Big), bassist Jimmy Haslip, John Elefante (Kansas), Toto's Bobby Kimball, and Great White associates Michael Lardie and Wyn Davis (who also produced the album). Songwriters would include, among others, AOR luminaries such as Jeff Paris, Mark Spiro, Billy Trudel and Brett Walker. Related links to "MICHAEL THOMPSON BAND - Love & Beyond - CD Jewelcase"
Customer evaluation for "MICHAEL THOMPSON BAND - Love & Beyond - CD Jewelcase"